At Serve City, we talk a lot about Motor Learning, Growth Mindset and Training Ugly. Here is a short video from TrainUgly.com that explains these philosophies that are endorsed and practiced by USA Volleyball and the U.S. Olympic women's volleyball program. 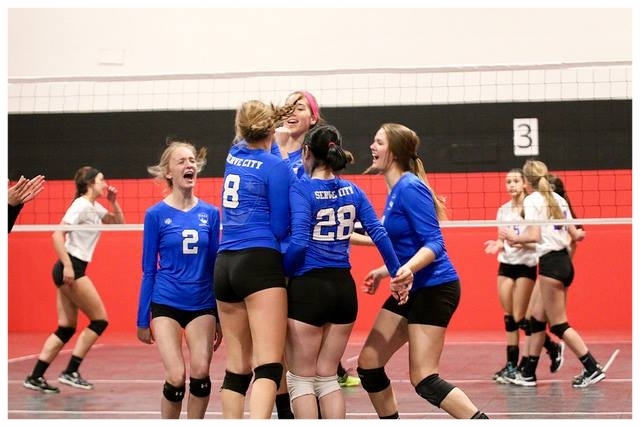 Click here to read our new club volleyball blog geared for our families, coaches and players. Like our Facebook page and get the inside scoop on team and athlete news, photos, videos and more! Follow us on Instagram to enjoy pictures galore of Serve City teams, athletes, tournaments and events! Check out fun videos of our teams and athletes in action by subscribing to the Serve City YouTube Channel. Coaches are available to offer instruction for private volleyball lessons for small groups and individual players at Evangel Baptist Church's gym in Wheaton. 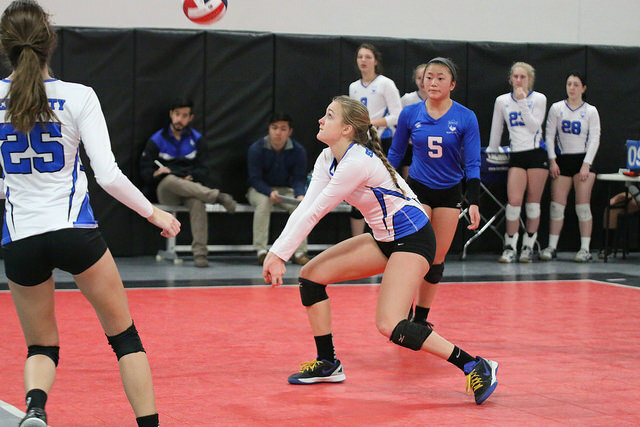 Watch Sophia Godinez pound home a kill off a set from Emma Sterk for Wheaton 15 Smack at the Windy City Power League. Have you taken pictures of your daughter's or son's team at a club tournament, practice, service project or team bonding event? We'd love to feature the photos on their Serve City team web page. Contact Jeff Smith at jsmith@servecityathletics.org to send your photos to us! Visit our team web pages for photos, schedules, headshots, videos and more exciting information. Sign up to stay up to date and be in the know about new events, programs, special offers, updates and other great Serve City Volleyball news. Our Elgin teams took the Mannequin Challenge at Feed My Starving Children in Schaumburg after packing 19,000 meals for malnourished kids in Malawi. The project was part of the new Serve City Serves community service program. Several Serve City teams have already participated in the program. Learn more about Serve City Serves. Have questions about Serve City Volleyball? Contact our staff by phone or email today! Sign up with your email address to receive this newsletter by email.